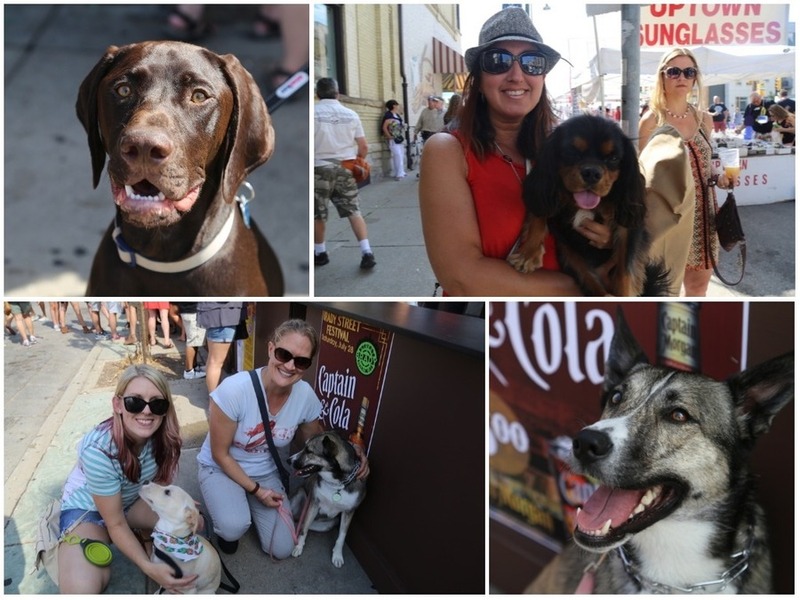 We have some more photography that depicts the festival lovers and their cute animals! All you pet lovers will not want to miss this. See the entire gallery here.